ACLIE conference in South Africa. It is most likely that many drivers have, at some point, accidentally or incidentally hit an animal, be it a bird, snake, toad, mongoose or any other on the road. The consequences are many ranging from killing the bird/ animal, but also the damage to the motor vehicle or an injury the vehicle occupant. Many animals are electrocuted when they accidentally get into power-lines or when they make attempts to cross them. 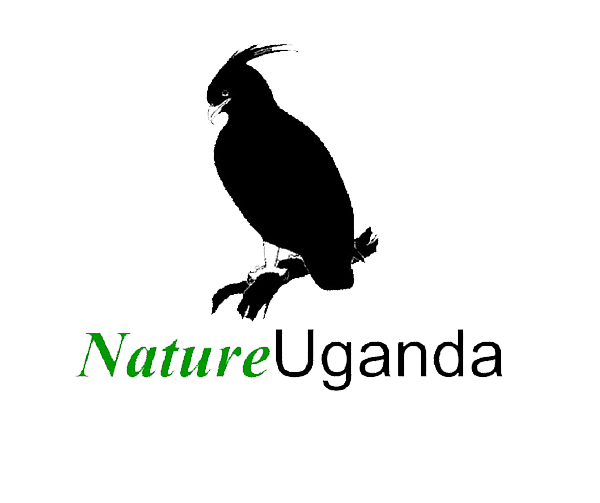 Similar consequences arise for wildlife that get entangled into fences erected along the road, around farmland or enclosing some form of infrastructure. 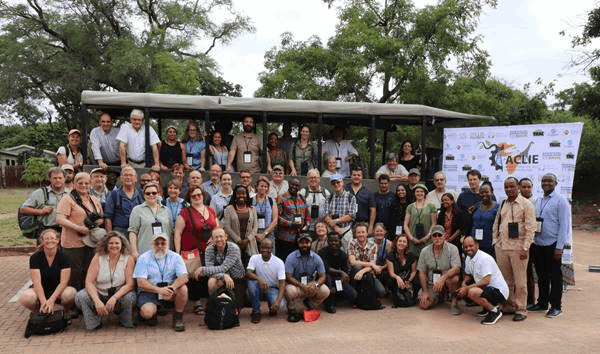 African Conference for Linear Infrastructure and Ecology (ACLIE) was held in the iconic Kruger National Park in South Africa from 10th – 16th Match 2019 and was co-hosted by the Endangered Wildlife Trust (EWT) and Eskom, with a view to find solutions to prevent wildlife roadkill and improve driver safety; also to prevent wildlife - power-line collisions and entanglement with fences.